Was it really the end of the line for John Deegan? 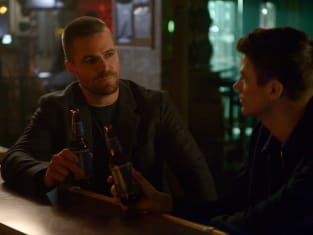 On Supergirl Season 4 Episode 9, Supergirl, The Flash, and Arrow returned to Star City, and realized they would need to go to another Earth if they wanted to take down the villain once and for all. Meanwhile, Felicity questioned whether she should have noticed that there was something off with Oliver, and someone had the best answer. 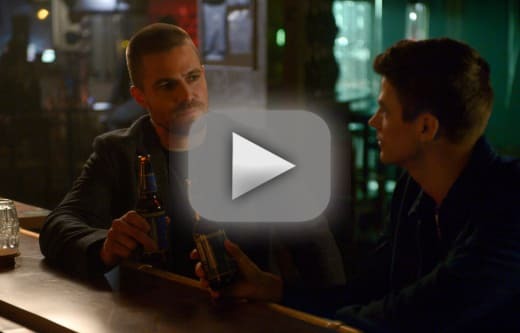 Also, Barry and Oliver questioned whether each should keep their new abilities, or give them back.